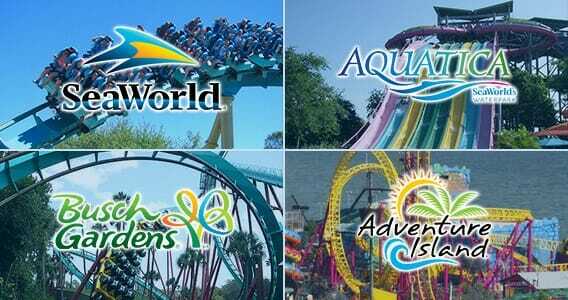 Orlando Vacation’s Group Sales Department is available to assist with the planning of your group’s arrival to Orlando. Enhance your group’s itinerary by adding a day at the theme parks, plan to visit other Orlando attractions, or end the day with a dinner show. Whether your group is visiting Orlando for the day or staying over night in our Orlando hotels or vacation home rentals, group discounts and group packages are available for those that qualify. All group tickets must be purchased together and paid together as a group. 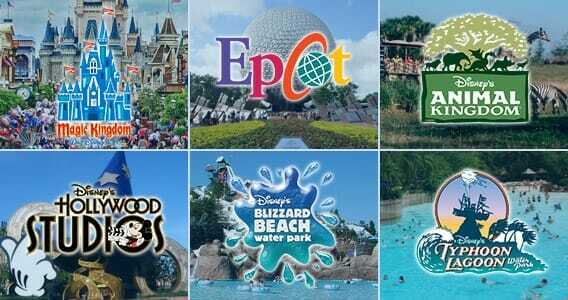 Each attraction has specific minimum requirements to receive group discounts (See “To qualify as a group in sections below”). Groups may be required to provide a written letter on company/organizational letterhead along with final payment. 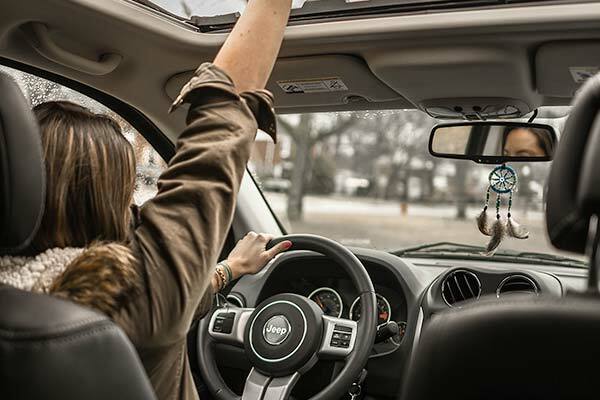 Group planning takes a little extra time, so a 30 day advanced purchase is required. 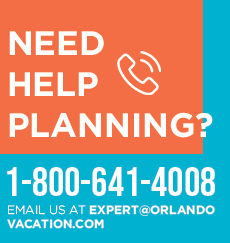 For your convenience as part of our services, tickets may be delivered to your hotel/vacation homes upon arrival for those that have purchased an Orlando group package with Orlando Vacation. 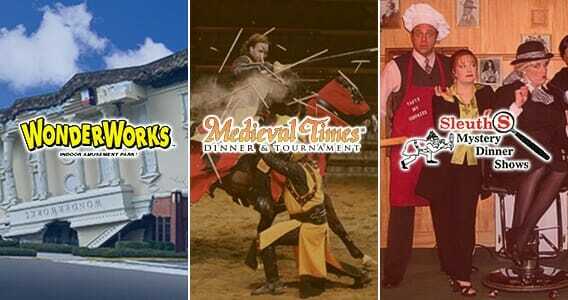 All other orders may be picked up at the group ticket windows at the attractions, at our Orlando Vacation group ticket provider, or mailed directly to you. Youth Groups: Minimum of 15 Youth ages 3-12th grade. 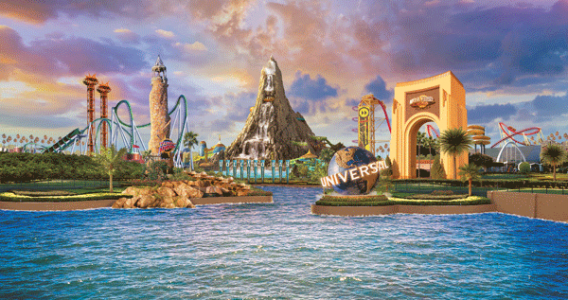 Universal Studios, Island of Adventure & Volcano Bay Water Park: 1 day park ticket not available must purchase 3 park ticket. 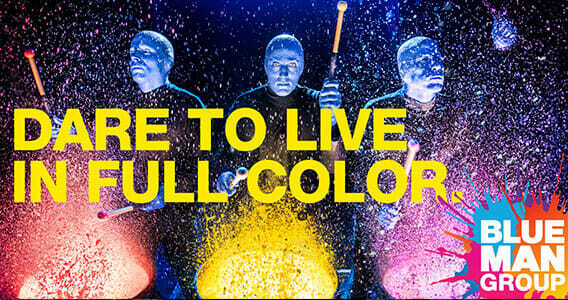 The Blue Man Group is a show that’s performed live at Universal City Walk nightly. Show is 1 hour and 45 minutes. Block seating for groups provided. 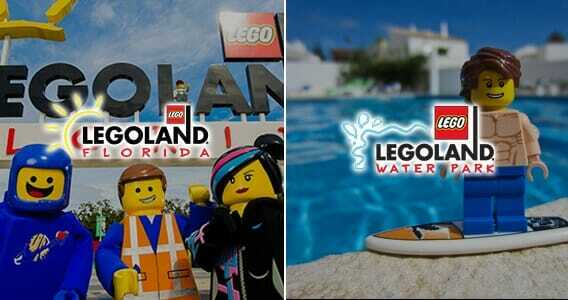 Legoland Florida + Legoland Water Park: Buy a 1 or 2 Day Admission to Legoland and a FREE admission to Legoland’s Water Park. Fill out our form and our Group Sales Coordinator will be in touch shortly. 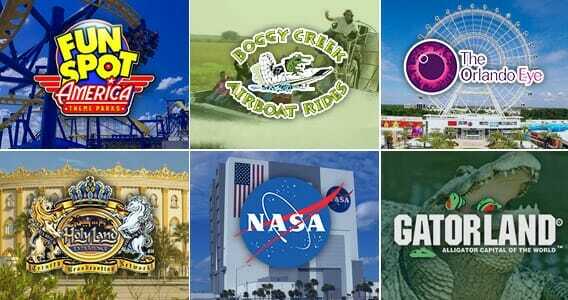 We have access to the best deals on Orlando hotels and vacation home rentals.